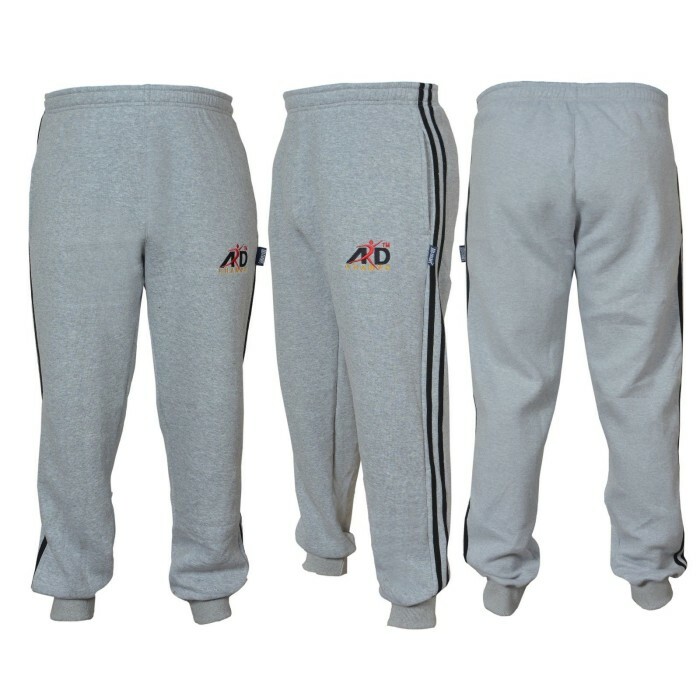 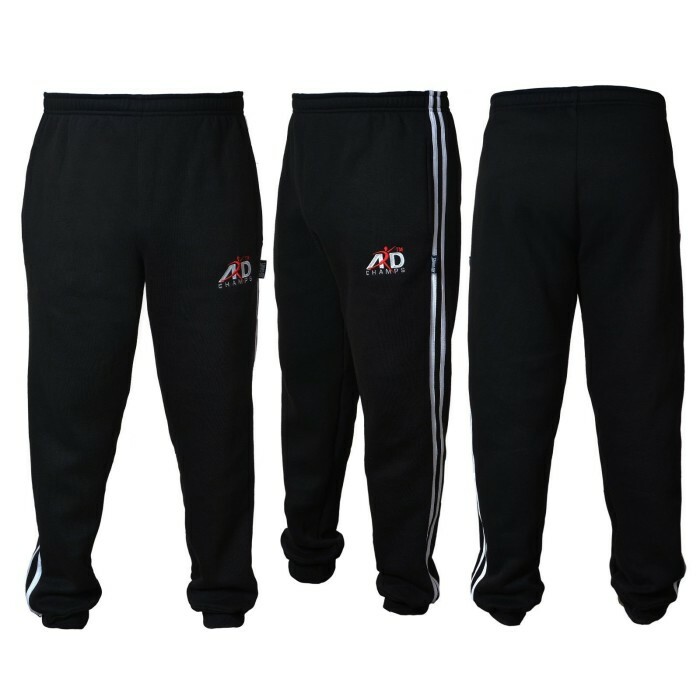 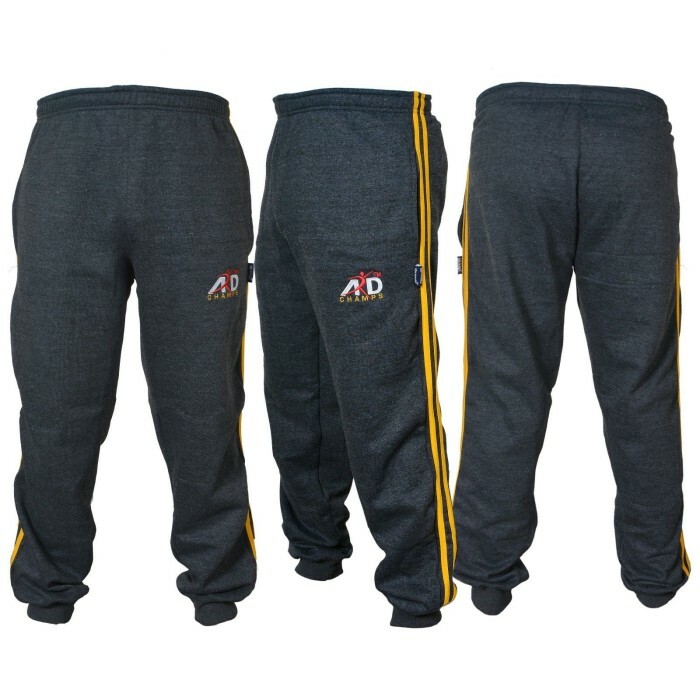 ARD CHAMPS™ This is a Brand New Supreme Fleece Men's Joggers Trousers with retro vertical stripes. 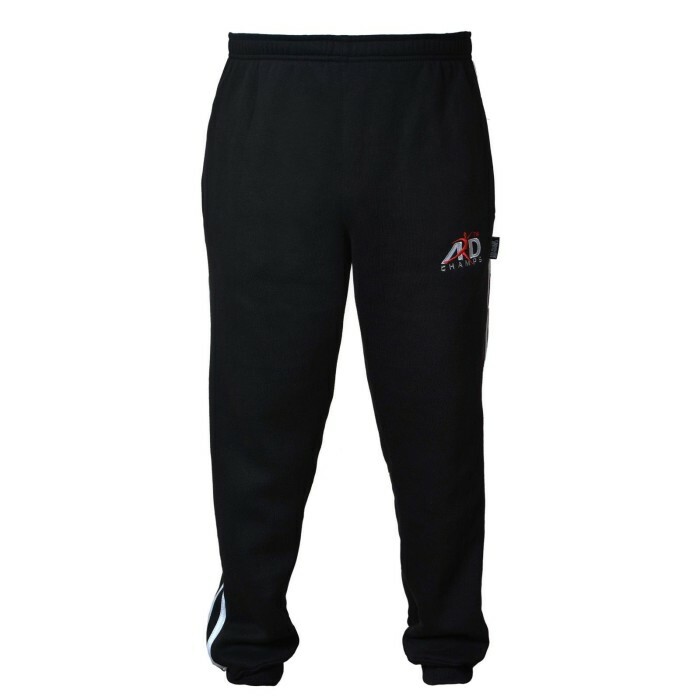 * Features a Embroidered Logo on thigh. 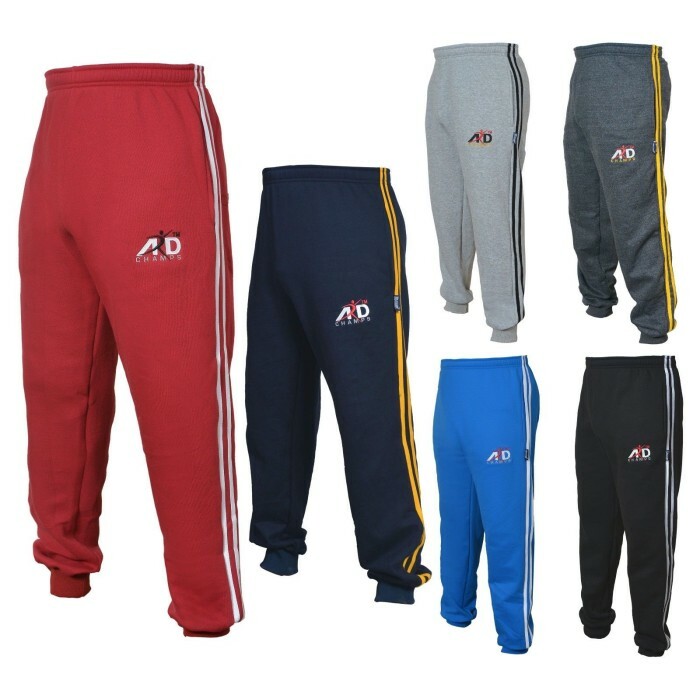 * Cotton joggers with retro vertical leg stripes. 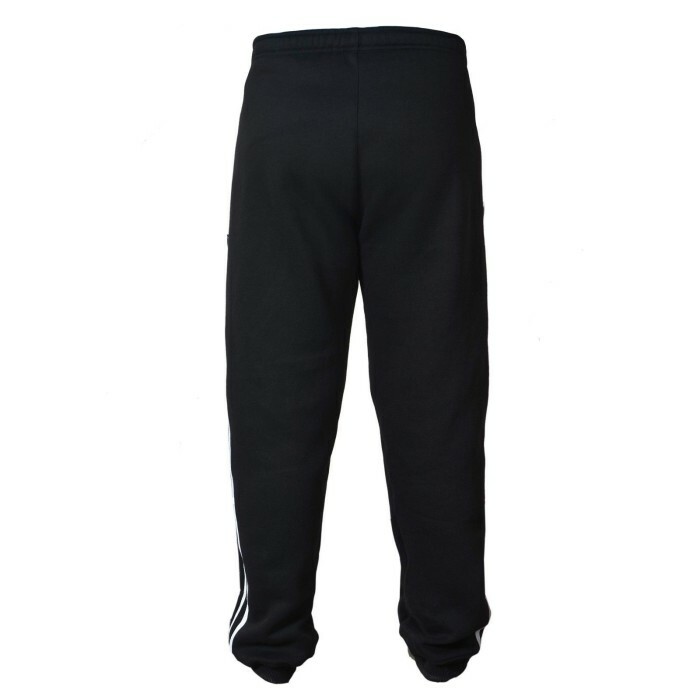 * Super comfy jogging pants. 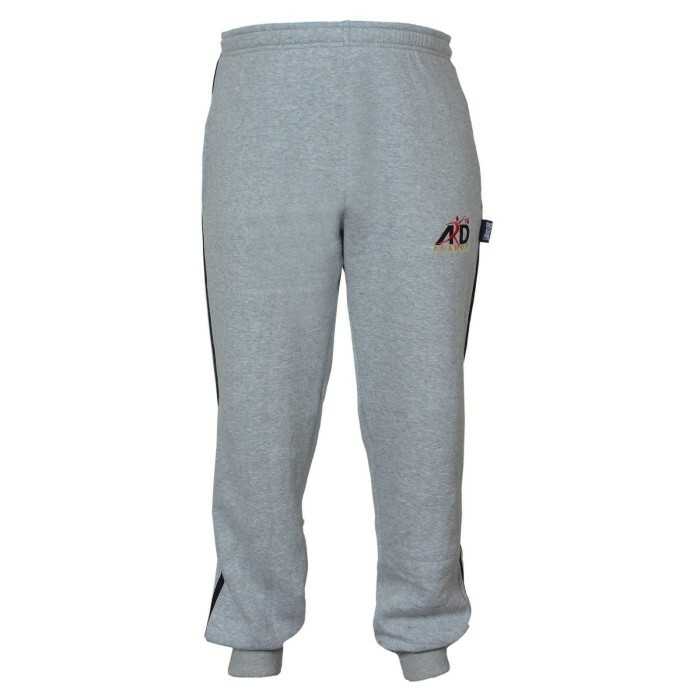 * Perfect for those lazy weekend days. 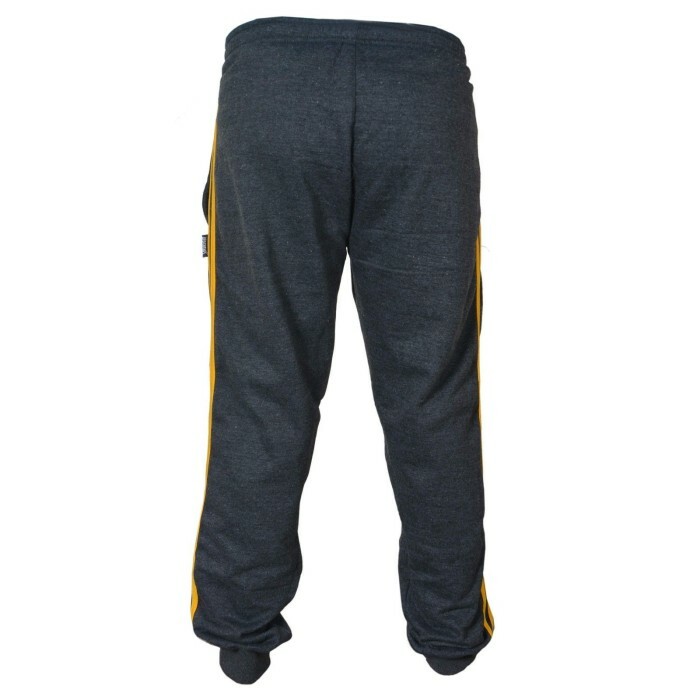 * 30 machine wash cold. 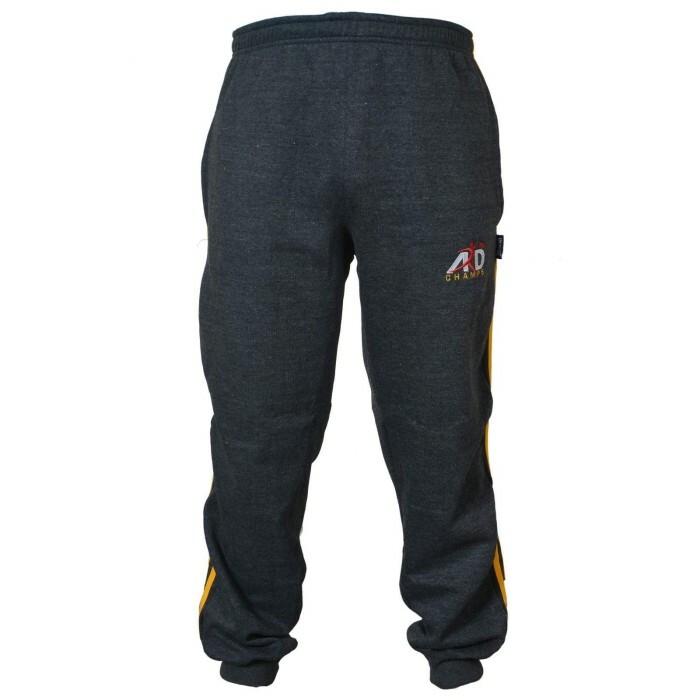 * Generous cut and stitched.